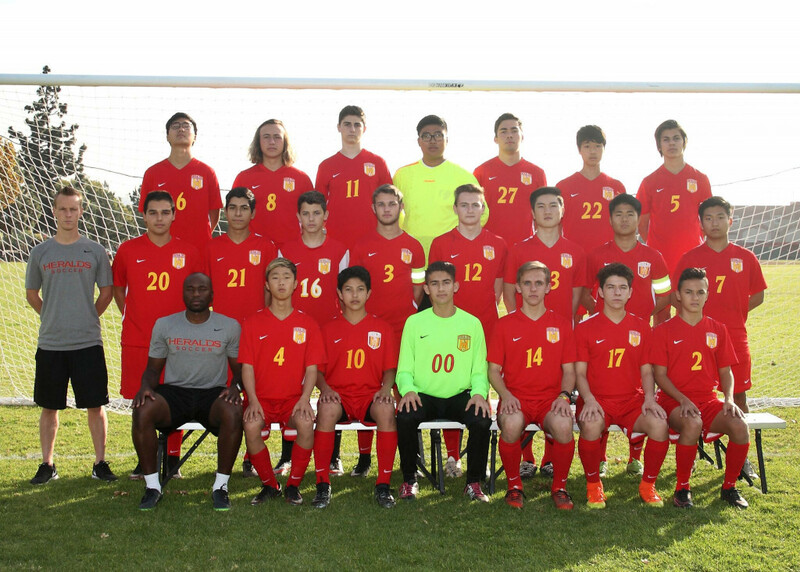 Congratulations to the Herald Boys Soccer team for finishing 3rd place in the Olympic League and qualifying for the CIF Playoffs! We will find out next Monday morning where we play the first CIF playoff game. It could either be Tuesday or Wednesday. Stay tuned!